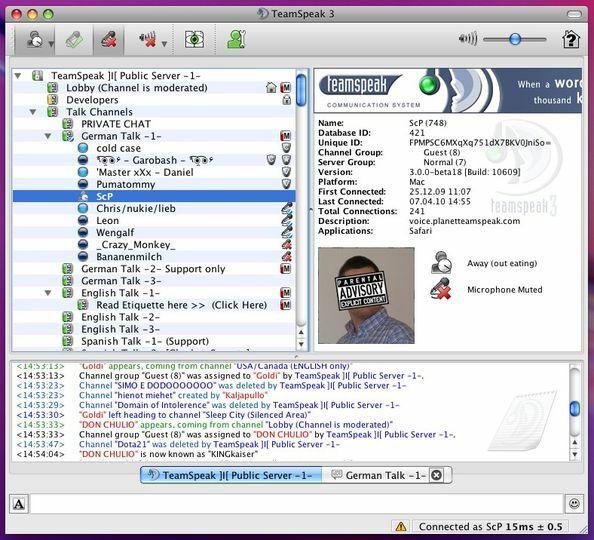 TeamSpeak is a Voice over IP (VoIP) software that allows users to speak to each other on chat channels. TeamSpeak, on the side of Ventrilo, is most commonly used in multiplayer gaming for gaining tactical advance through voice communication. In addition to gaming purposes, TeamSpeak can be used as well for any other conferencing or communication needs.